In this course you will learn how to use Dialogflow to build clever conversational interfaces. 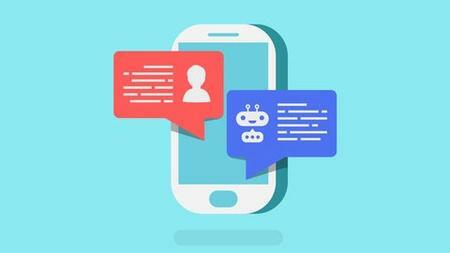 Right away we will get our hands dirty and we will start with a challenge where we will build together a simple chatbot in 10 minutes, and from there, you will slowly deepen your knowledge and start creating smarter bots and in more efficient ways. This course is perfect for curious developers and or entrepreneurs who want to give life to their business or simply improve their customer service agility.